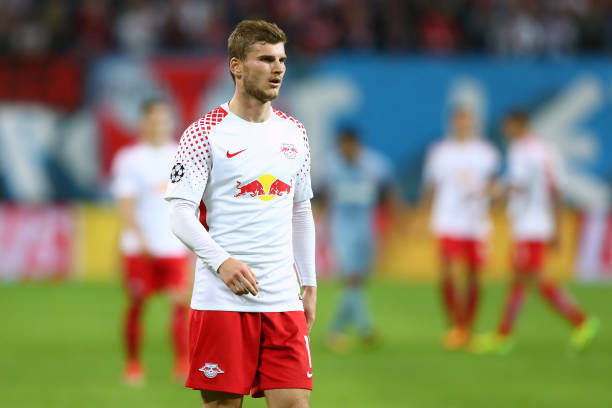 In a recent interview with Sky Sports (via Liverpool Echo), Red Bull Leipzig chief executive Oliver Mintzlaff revealed that Timo Werner had rejected a contract extension to stay with the Bundesliga club. Liverpool Echo believes that Jurgen Klopp, who is a big admirer of Werner’s talents, is on the lookout for a new forward as both Daniel Sturridge and Divock Origi are expected to be shipped out of Anfield at the end of this campaign. Hence, this recent development could be a massive boost for Liverpool’s chances of landing the German striker this summer. Mintzlaff recently shared an update with Sky Sports (via Liverpool Echo) and said, “It’s well known that we want to extend with him, but he’s signalled to us that he does not want to sign a new contract. 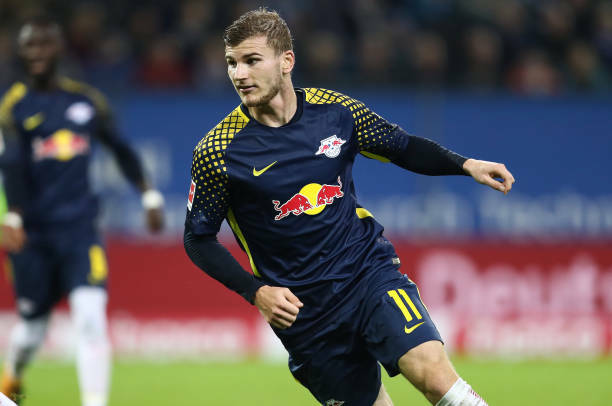 Werner has enjoyed another great campaign at the Red Bull Arena Leipzig after putting in a string of match-winning displays for the German outfit during this season. He has featured in 31 matches for Ralf Rangnick’s side this term, scoring 17 goals while grabbing six assists across all competitions. What Will He Add To Klopp’s Side? The German talent boasts blistering pace which helps him dribble with the ball at high speed behind the opposition backline. He has a knack for making some well-timed runs in the attacking third of the pitch which is why he scores so many goals every season. 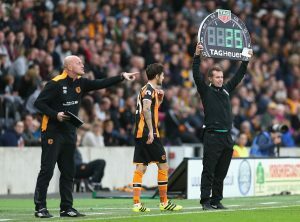 However, the jury is still out on whether the German goal-getter will be able to deal with the physical toll of Premier League football. The ex-Stuttgart sensation has also secured 24 international caps with the German national team and has scored nine goals for his nation thus far. There is no doubt that he could be a shrewd acquisition for Liverpool if they can find a way to bring him to Anfield in this off-season. Should Liverpool Make A Move For Werner? Klopp needs to add more depth to his squad if the Reds are to challenge on all fronts next season. The fact that the Merseyside club got knocked out in the early stages of the FA Cup and the League Cup this season serves as proof that they need an even stronger second team if Klopp wants to deliver multiple silverware in the coming years. 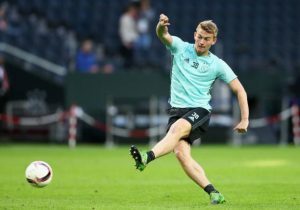 Hence, the English giants should do everything in their power to land the German international ahead of the new season. 3-4-3 Wolves Predicted Lineup Vs Norwich City: An Unchanged XI For Nuno Espírito Santo’s Men? Pardew And The Hunt For Consistency: Can Crystal Palace Change Their Jekyll And Hyde Nature? Is This Portuguese Reunion A Good Option For Manchester United?